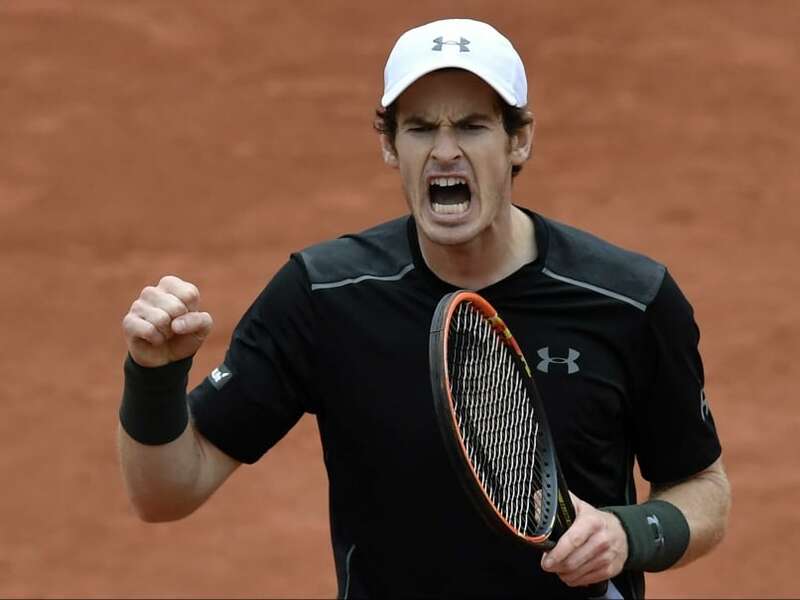 While Andy Murray had to endure a five-setter against Czech Radek Stepanek to enter the men's singles second round, German Angelique Kerber failed to move past Dutch Kiki Bertens. 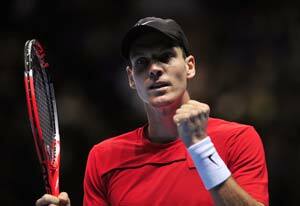 Raonic fired 18 aces to beat top seed Tomas Berdych 7-6 (7/4), 6-3 in the final. 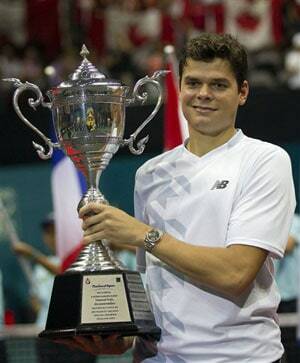 Top-seeded Tomas Berdych defeated Gilles Simon of France 6-7 (5), 6-2, 7-5 in nearly three hours while Raonic ousted defending champion Richard Gasquet 3-6, 7-5, 6-4. 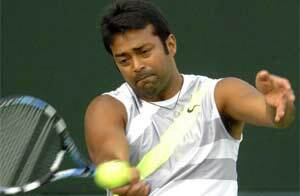 Leander Paes and his new partner Daniele Bracciali went down to Jamie Murray and John Peers 6-3 6-4 in the last-four clash in the Thailand Open in Bangkok. 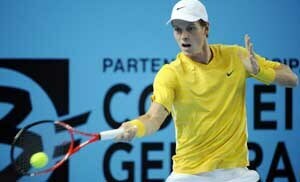 Berdych beat Yen-hsun Lu of Taiwan 7-6 (7), 6-4 to maintain his record of never losing before the semifinals in Thailand while Simon emerged 6-4, 5-7, 6-4 winner over Igor Sisjling. 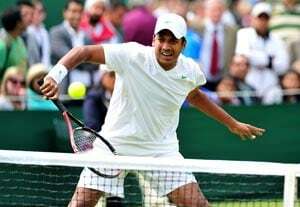 The Indo-Sweden pair of Bhupathi and Lindstedt lost 6-2 3-6 8-10 to Daniel Gimeno-Traver of Spain and Paolo Lorenzi of Italy in just 59 minutes. 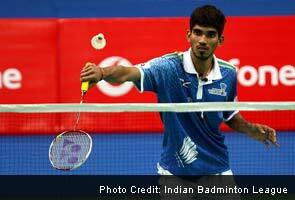 The 20-year-old from Andhra Pradesh feels India has a strong field in the men's singles and the high-level of competition at home is helping the players to perform well at the international circuit. 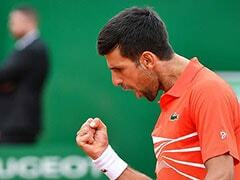 Saina, ranked number two in the world, however lost 21-13 12-21 18-21 to eighth seed Juan in a 53-minute match. This was Saina's first defeat to the Singaporean in six encounters. 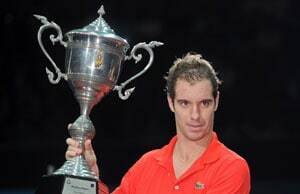 Richard Gasquet snapped a title drought stretching back two-and-a-half years as he beat close friend Gilles Simon 6-2, 6-1 in an all-French final on Sunday at the Thailand Open. 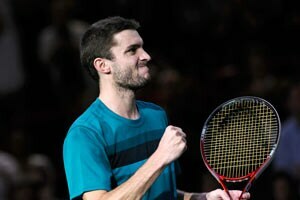 Gilles Simon upset top-seeded Janko Tipsarevic 6-4, 6-4 on Saturday to set up an all-French final against Richard Gasquet at the Thailand Open. 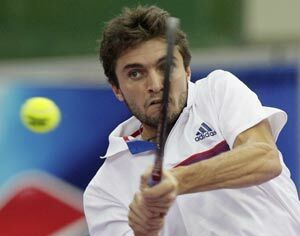 2009 Thailand Open winner Gilles Simon of France continued to struggle with shoulder problems but managed a 6-4, 6-4 defeat of Japan's Go Soeda on Thursday to reach the quarter-finals. 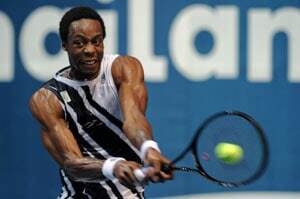 Gael Monfils made back-to-back quarterfinals by ousting sixth-seeded Victor Troicki of Serbia 7-5 7-5 in the second round of the Thailand Open on Thursday. 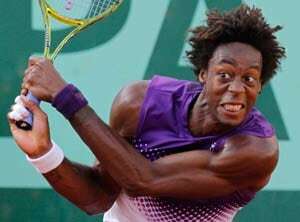 France's Gael Monfils said he was targeting a return to the top 10 Wednesday as he continued his strong return from injury with a 6-4, 2-6, 7-5 over Kevin Anderson in the Thailand Open's first round. Philipp Petzschner advanced to the second round of the Thailand Open by beating Peerakiat Siriluethaiwattana of Thailand 6-1, 6-2 on Monday. 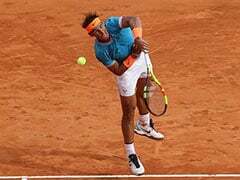 Ace Indian shuttler Saina Nehwal notched up a straight-game victory over Chinese Li Han to advance to the quarter-finals of Thailand Grand Prix Gold in Bangkok on Thursday. 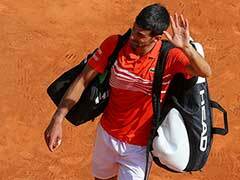 Top seed Saina Nehwal survived a scare from little-known local player Nichaon Jindapon before prevailing in three games in the opening round of the Thailand Open Grand Prix Gold in Bangkok on Wednesday.